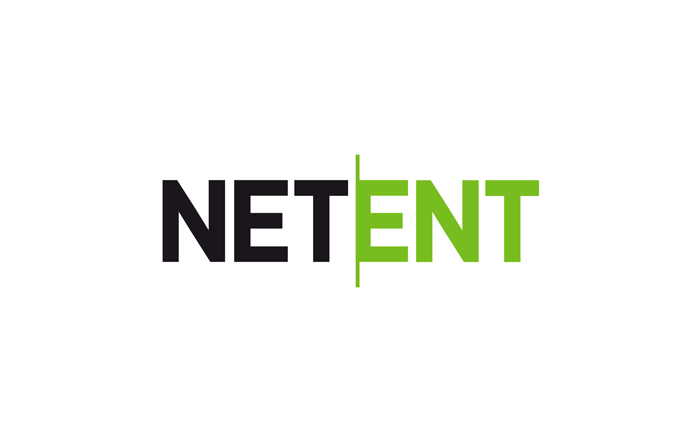 NetEnt is one of Sweden’s largest game developers with offices in Stockholm, Malta, New Jersey, Gothenburg, Gibraltar and Kiev. In total, NetEnt has about 750 employees. The company is listed on the Nasdaq OMX Mid Cap list, and in 2014 their sales exceeded SEK850 million. At the end of 2016, NetEnt will move its Stockholm office to Vasakronan’s house Klara C, and Studio Stockholm Arkitektur has been hired to develop the interior concept. Furthermore, a new global concept for NetEnt’s other offices will be developed. “NetEnt is an extremely exciting company. They have a very international company culture with 47 different nationalities among its employees. We have extensive experience of working with game developers and we are pleased that our focus on strong conceptual environments continues to attract those in the market”, says Marco Checchi, a partner at Studio Stockholm Arkitektur. NetEnt’s new premises is 7 500 square meters and occupancy is expected to occur in December 2016. “We continue to expand at a rapid pace and, with our move to Klara C, we want to offer an even more dynamic and sustainable working environment that reinforces the creative and fast-moving organisation that characterises NetEnt”, says Per Eriksson, CEO of NetEnt.